First of all, can I please get a freakin' AMEN that Monday is over? Oh, that horrible, awful day on which people like me run over their own mailboxes. Yes, you read that correctly. I would show you a picture, but I am so ashamed of myself it's not even funny. I mean, I have a friend who's hit five parked cars. I no longer have the right to make fun of her, because let's be serious... who runs over their own mailbox? Hits, maybe... but runs over? I'm blaming it on the pregnancy. I find that this baby is very easy to blame for all of my misdeeds. If you are reading this 10 years from now.... I'm really sorry that you are my scapegoat. Really. I love you, you little rascal. On the bright side.... (pun intended) my teeth could blind a bat. Oh, wait... bats are already blind. 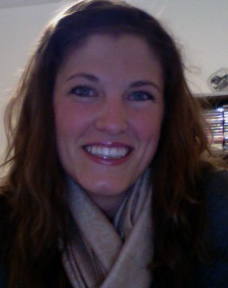 You know what I mean, though - these puppies are WHITE, all thanks to Influenster and Crest 3D White Whitestrips. I've used whitening products before - mouthwashes, whitestrips, every whitening toothpaste there is - you name it, I've probably tried it. I think just about the only thing I haven't done is go to the dentist to get them bleached. I was actually on the verge of doing that, though, when I was notified by Influenster that I had qualified to receive and review Crest 3D White Whitestrips Professional Effects. I was so flippin' stoked. I think the thing I care most about concerning my appearance is my teeth and my smile. Let me tell you what, folks - now that I've used these things, I would gladly shell out $30 for them. The cheapskate in me always avoided them at the store because I thought they were too expensive. I was wrong. They are amazing, and worth every penny. They don't hurt your teeth, bother your gums, or leave a nasty film. In only 30 minutes a day for 20 days, your teeth will be sparkly white. I even saw results after 5 days. It's insane. If you're looking for a whitening product that works, choose this one. 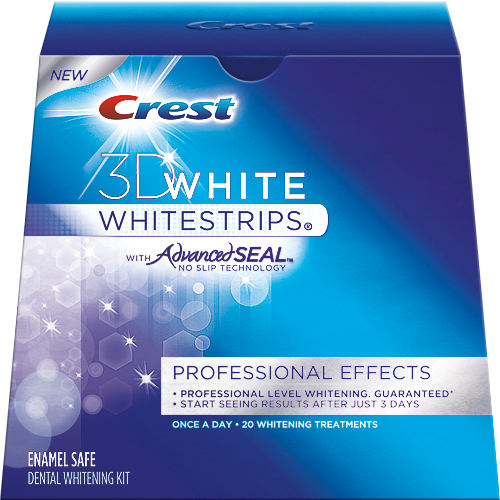 I give Crest 3D White Whitestrips Professional Effects an A because, as the good ole people at Crest say, "If you're not whitening, you're yellowing." No A+, because that is reserved for a laser that will make my teeth sparkly white for the rest of my life. **The opinions expressed in this review are 100% my own. My words can't be bought, yo! I do whitestrips once a year! I feel ya-- I didn't want to spend that-- but once I did, I realized they really do make a difference if you use them the right way! You look gorgeous! Do they really say "If you're not whitening, you're yellowing"? Because that cracks me up. I've backed into my husband's truck. Twice. Within 6 months. I hear ya. It was over a year ago, and it's only now starting to be funny. I also hit my parent's mailbox, knocked it down, and took it with me in my trunk without telling them. They thought they'd been burgled. How long have you been a member of Influenster? Just requested my invite! Sounds really interesting. mailbox? girl, that is fantastic. I've tried white strips before. Not sure if it's just me, but they're really annoying to use. They slip around, have an odd taste(but that's probably to be expected), and whenever I put them on my mouth fills up with saliva so fast and then it's just plain awkward. But they work and I guess that's why I always go back to them! These ones seem to be advertised as no slip so maybe they'd work better for me! Aw sad day for the mailbox... ;) But that IS kind of funny. Yay for white teeth though... makes everything better, right? Oh no poor mailbox! Your teeth look AWESOME!!! But SERIOUSLY. My husband ran over his mailbox in high school...TWICE! Ok, so it was really all part of just one incident, but he backed over it, and then he pulled forward, and then backed over it again. Ahahaha. His mom was like, "Um, Son...get out of the car." Hahaha! Haha, I'm lucky my mailbox is attached to my house because I could totally see me doing something like that. Don't worry, I've almost ran into my mailbox before...and I've almost ran into other peoples mailboxes before too! Lol! 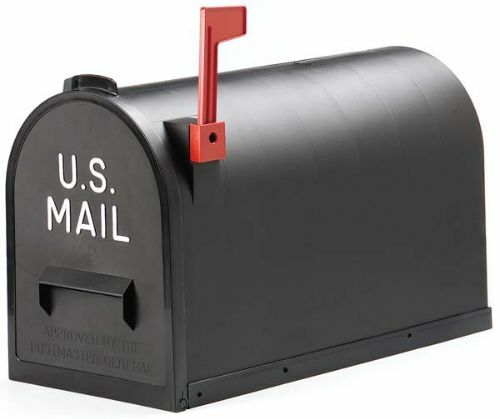 On the bright side, now you can replace your mailbox with a pretty one! I have used some of their other white strips before, but not these. Now I'm curious to give them a go! Hmm I'm intrigued! I havent tried Whitestrips before but i've always wanted to... I may pick some up at the store next time! I've tried those in a single use sample from P ang G and actually saw results after a single use! Sadly I signed up for Influenster after the Whitestrips campaign already started. And the mailbox thing, it's called pregnancy brain. Don't believe me? Watch the episode of How I Met Your Mother called The Slutty Pumpkin. I have to bribe friends back home to post them to me, but I white strip twice a year. They really do work! And don't feel bad about running over a mailbox. One time I got my friend's car stuck on a curb in her own driveway and we had to have a tow truck come. I will never live that down. I LOVE MY CREST STRIPS. That is all. Oh and your teeth look awesome! always wanted to try those !! i have backed into & sideswiped my mailbox; sideswiped a basketball pole in my driveway, backed into a cement gargage can on the beach and gotten out of my car, run 4 miles, then gotten back all to find i never put it in park....on a hill....soooooo, don't feel too bad. i didnt even have pregnancy to blame!! re: whitestrips! i had the whitening trays back in the day but i never kept up with them...ive used whitestrips and i even have the like professional level crest ones but they hurt my teeth SO BAD!! that's the only reason i haven't bought a groupon for the dentist's office. i read that some people used sensodyne for a month and then try again so i've been using that toothpaste lately and ill try them out again soon...bc i feel like they hurt so i know they're working, but i just can't tolerate it bc the pain is not only when they 're on but seriously my teeth ached into the next day last time!! no bueno!!! The fact that my blogger reader somehow missed/skipped this post makes me RAGE. I might have to start getting you by e-mail. Yup. Still stalkin ya. I'm going to have to get on that teeth whitening truck! 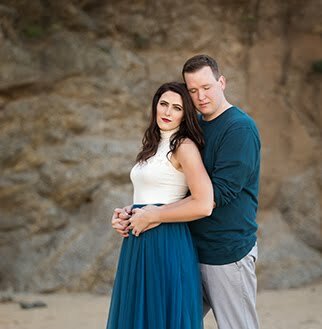 My baby girl is due in 5 weeks and I want to know that my teeth at least look wonderful in all those momma baby pictures! Great smile. I am also using Crest Pro-Health whitening toothpaste. It's the best whitening toothpaste I have ever seen. Thanks for sharing this exciting articles.